Kim Kardashian and Kanye West welcomed their third child earlier this week, and now the celebrity couple has unveiled their choice of baby name. The latest family addition has been christened Chicago. 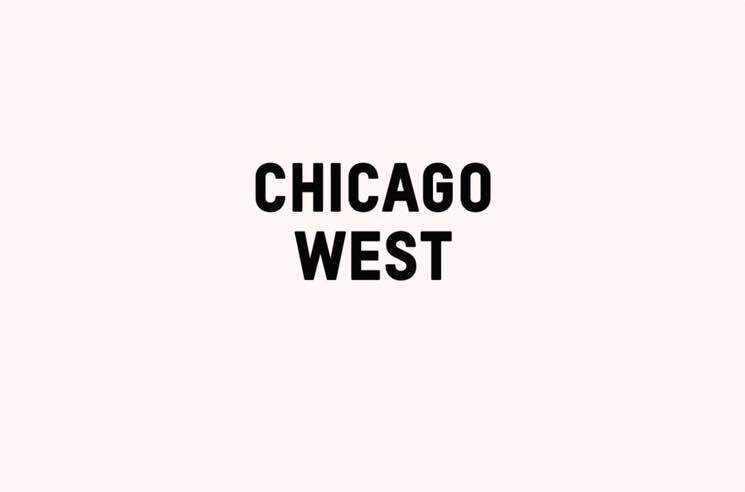 The name is an obvious allusion to West's hometown of Chicago, and according to TMZ, the newborn's siblings have already nicknamed their new sister Chi. Kardashian and West's previous kids were given the equally unique names North (4) and Saint (2). As previously reported, Chicago was brought to term and delivered via a surrogate. She was born on January 15, weighing seven pounds and six ounces. Kanye West's past albums are available through Umusic, including vinyl copies of My Beautiful Dark Twisted Fantasy, 808s & Heartbreaks, Late Registration and The College Dropout.